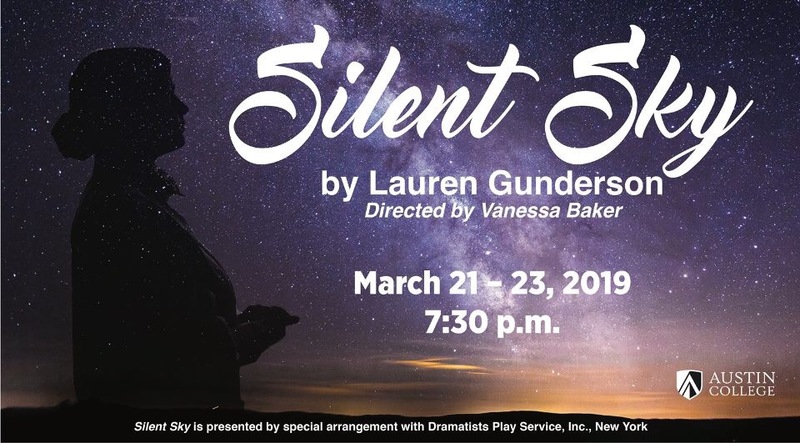 Last night was the opening performance of Silent Sky. I believe others would agree with me that it is a must see. Along with members of the cast, there is a panel of women in the different fields surrounding the issues addressed in the show. Silent Sky is the story of the woman who figured out where we are in our universe. Harvard astronomer Henrietta Leavitt discovered the pattern that was later used to map out the galaxy very literally, and later the universe. Silent Sky also reveals the lives of the first woman to hold the title curator in astronomy, Willimina Fleming, and the woman who created and refurbished our star classification system that we still use today, Annie Cannon. This show is an empowering love story between a woman and her work and discusses her struggle to work off of the corner of someone else’s chance. It was a man’s’ world and these women had no say and couldn’t even use the equipment made for the jobs they had because they were women. These three women changed the universe from the inside of a small computing office in Harvard with nothing but hope and half a chance. These women map the universe and finally show us why we measure everything in light. Silent Sky will be premiering for the Austin College Scholarship Conference and will be showing March 21st through the 23rd At 7:30 pm. The house opens between 7:00 and 7:10. Get your seats early its very limited.